Australia’s newest brewery will open its doors to the public for the first time this Friday. The Mornington Peninsula Brewery will be pouring an American Pale Ale, English Brown Ale and Belgian Witbier from 3pm, accompanied by woodfired pizzas. As reported on The Crafty Pint earlier this month, it’s the culmination of two year’s work by a group of mates inspired by a conversation during the 2008 Grand Final. And, thanks to Saturday’s draw, they can expect a big crowd at the brewery on Saturday for the replay on the big screen. 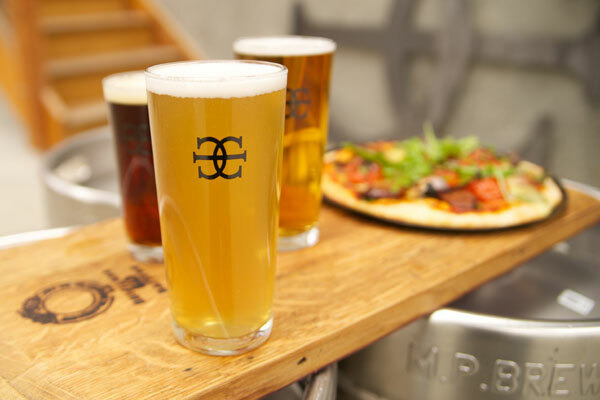 It’s located at 72 Watt Road, midway between Mornington and the Racecourse, and has former Mountain Goat, Matilda Bay and 5 Islands brewer Andrew Gow as head brewer. Opening hours this weekend are Friday 3pm to 11pm, Saturday midday to 7pm, Sunday midday to 5pm. 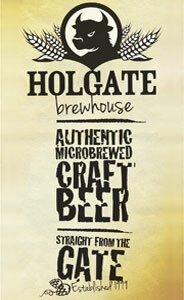 *For more info, visit the brewery’s website.